Antiscalant, RoCleaner, Coagulants, Anionic and cationic resin, Pesticides. Due to precipitation of low soluble salts, the compounds used in antiscalant Membran RO fouling will result in reduced efficiency of early machines. The sediments are commonly used calcium carbonate (Caco three ), calcium sulfate (Caso the fourth ), barium sulfate, Baso 4th )) and strontium sulfate (Srso 4 ) cited. Precipitated silica (SiO 2nd ) and calcium fluoride (CaF) are formed, but also, although less severe problems due to sediment problems. 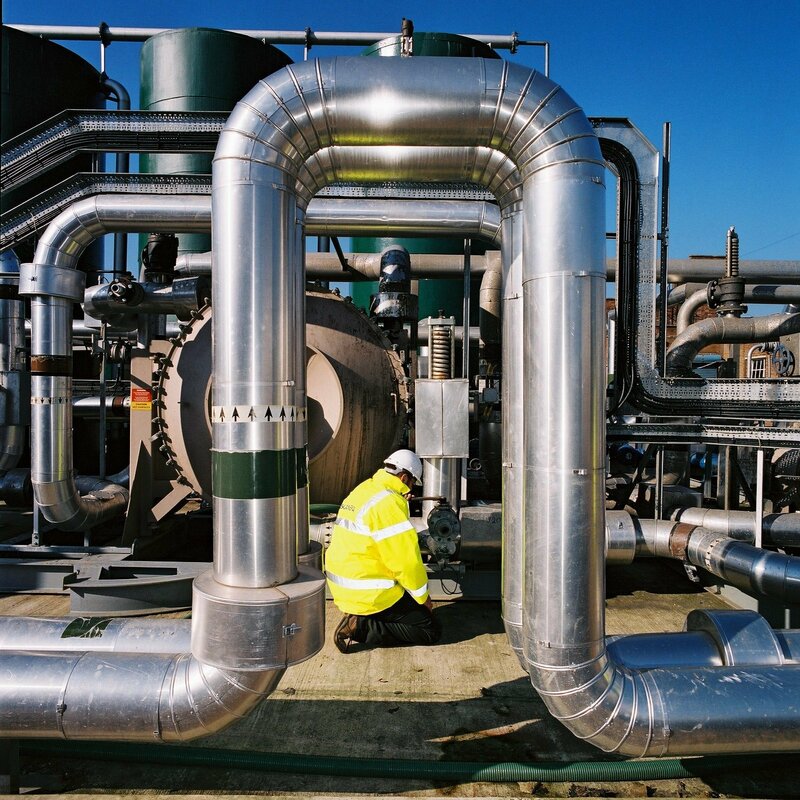 Technologies provides a wide range of cleaning to remove all causes of obstruction such as metals, mineral deposits, silt, organic matter and biological agents can be produced. 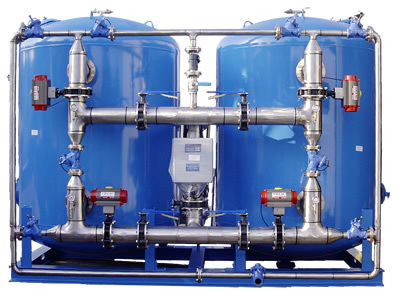 All products that are used to dilute the effluent water for dilution of RO or light water is used and all of them are easily mixed or dissolved. Another group of technology products Avista Kvagvlant / Flvkvlant RoQuest name is liquid. RoQuest3000 mixture of organic polymers and 4000 RoQuest, 5000 and 6000, and ferric sulfate is a mixture of organic Kvagvlant. Change the behavior of particles and negatively charged colloids RoQuest formulation is. 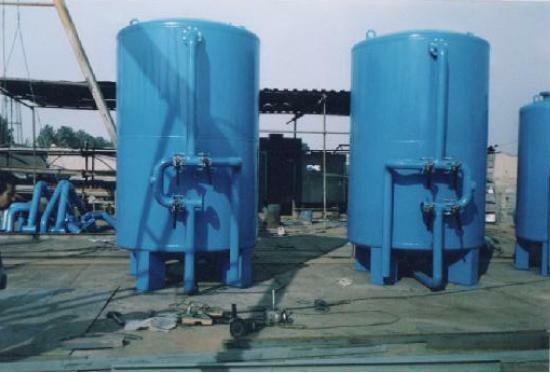 The larger particles are formed which are more quickly removed by sand filters and filtration efficiency increases. 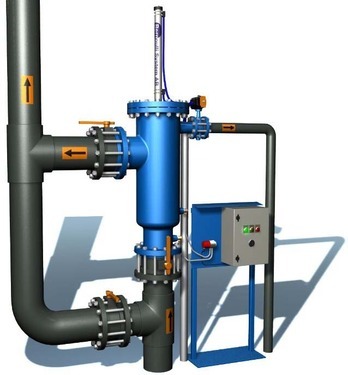 Studies have shown that only 50-35% without adding Kvagvlant particles in the water inlet filter may be removed while using the RoQuest Kvagvlant removal to 98% reduction in two parameters, which increases turbidity and SDI outputs to be said. 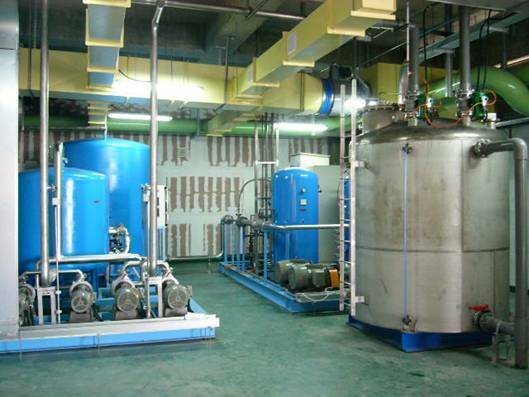 Ion exchange is not enough space on the network, so that ions can easily enter the network or out of it are solid resin. 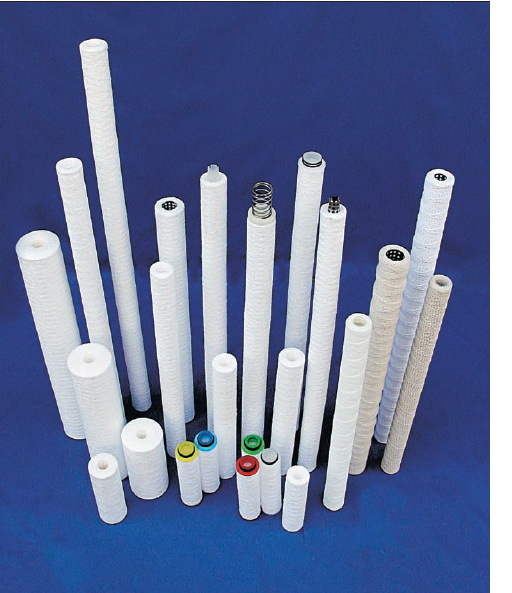 One of the important factors fouling membranes and reduce system efficiency is due to biological factors. Biological factors may be important fungi, algae and bacteria named. We are dedicated to delivering quality equipment, outstanding service and competitive prices to meet the needs of our global customers. 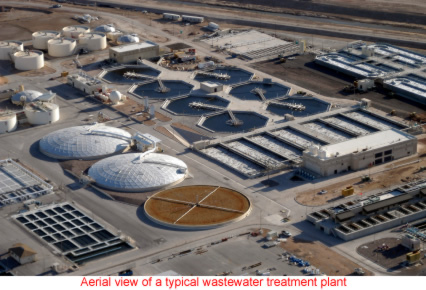 Nordic Environment consulting has been providing efficient, cost-effective and compliant solutions to water and wastewater treatment applications in the Middle East. From small batch systems to continuous-flow systems, we serve customers in mining, manufacturing, municipal wastewater treatment and water treatment chemicals.